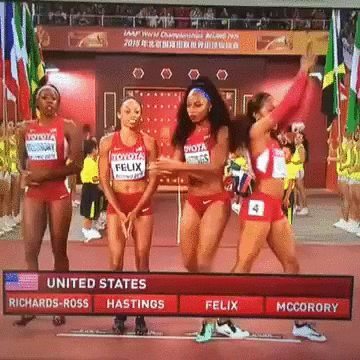 The Difference Between the US and UK Summarised in One GIF? Here’s a video link in case the GIF is misbehaving. It’s perfect. Everything about all of that is just perfect. If anyone finds a high def version of this they win The Prize.